BIG RED HAIR is Anina Bennett and Paul Guinan. We write and draw books and graphic novels. 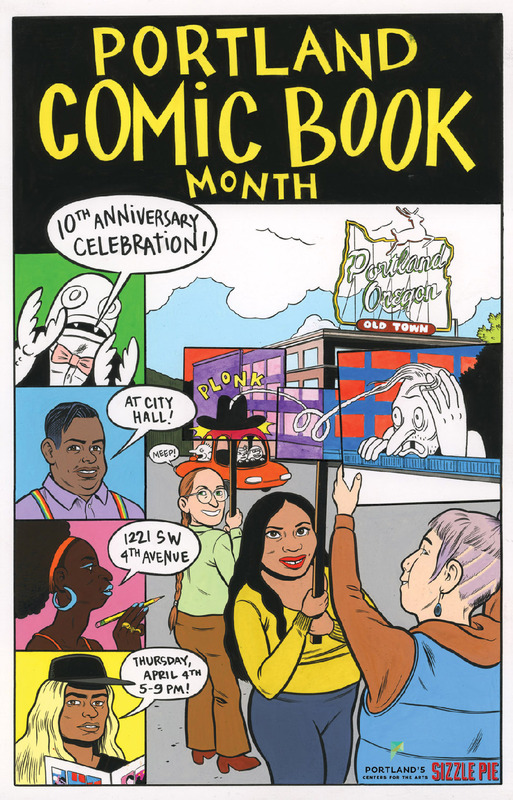 Portland Comic Book Month is back in April, starting with a mini-convention in City Hall—and Anina is helping make it happen. We really do live in Comic City, USA! 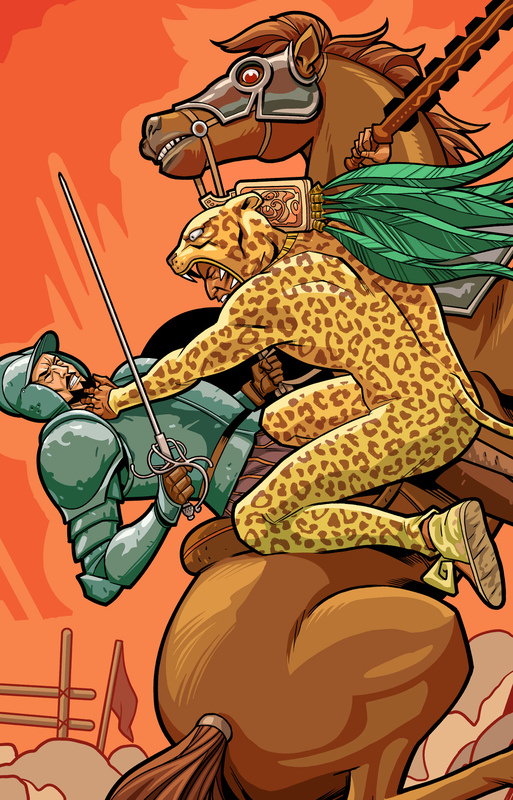 Read episodes from an epic new webcomic! Script and coloring by Paul Guinan, pencils and inks by David Hahn, edited and produced by Anina Bennett. 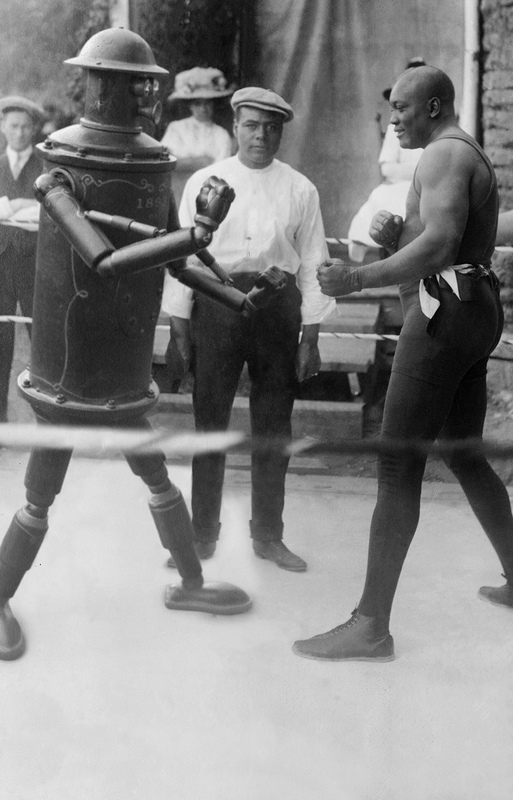 Meet Boilerplate, the 19th-century robot soldier who has adventures with Teddy Roosevelt, Lawrence of Arabia, Mark Twain, Nikola Tesla, and other historical figures. 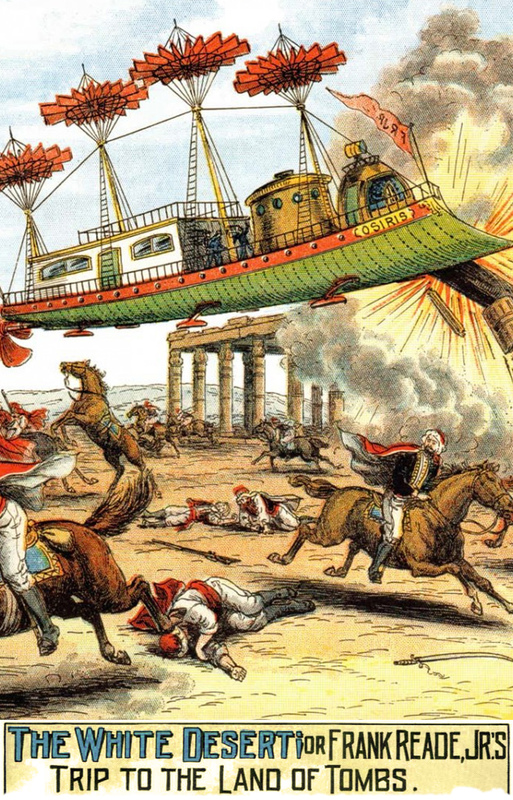 Dive into our illustrated adventure book, and discover the secret origins of Frank Reade in the world’s first science fiction magazines. BIG RED HAIR is Paul Guinan and Anina Bennett, together. We write and draw booksBoilerplateFrank ReadeAztec EmpireHeartbreakersChronos. We also teach about comic books and visual storytelling. And we make appearances and go on adventures.